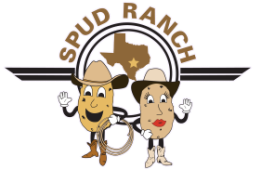 Contact Us - Welcome to Spud Ranch! Need more info on our catering services? have a compliment or a suggestion? ​Drop us a line! We look forward to hearing from you! ​Open 7 days a week from Memorial Day to Labor Day!